I like making platformers and playing other scratchers' games. 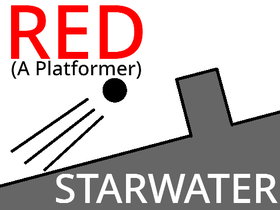 Please check out all of my games,and if you like them, please follow me if you can for more platformers! I have just finished making "The Fog". It is the sequel to "The Cave". Please check both of them out! LETS GET THIS TO THE MOST POPULAR STUDIO!!!!!!!!!!! !